At Life with a View Studio, we continually feel honored to capture your families’ first images together. We offer a wide variety of newborn, baby, maternity, and family photography. Whether you describe your photography style as “snuggling in bed with your newborn” or “using a lot of creative props” (such as blankets, baskets, suitcases, and toys), we can help you mark this new chapter of your life with images you can treasure always. Are you currently expecting? Life with a View Studio also specializes in maternity photography. From boudoir style or maternity couple photos, we can accomplish any request. This is a special time in your life, and we would be honored if you’d choose us to capture your pregnancy! Congratulations on this exciting milestone in your life! Celebrate your senior year with one-of-a-kind senior portrait photography. We offer a variety of senior portraits packages from the basic session, to our "Rock Star" treatment that includes hair and make-up, a keepsake album, and several prints. Email us today to book your senior session. You may not realize it, but your love for one another is expressed through every sweet kiss, telling facial expression, and flirtatious touch. 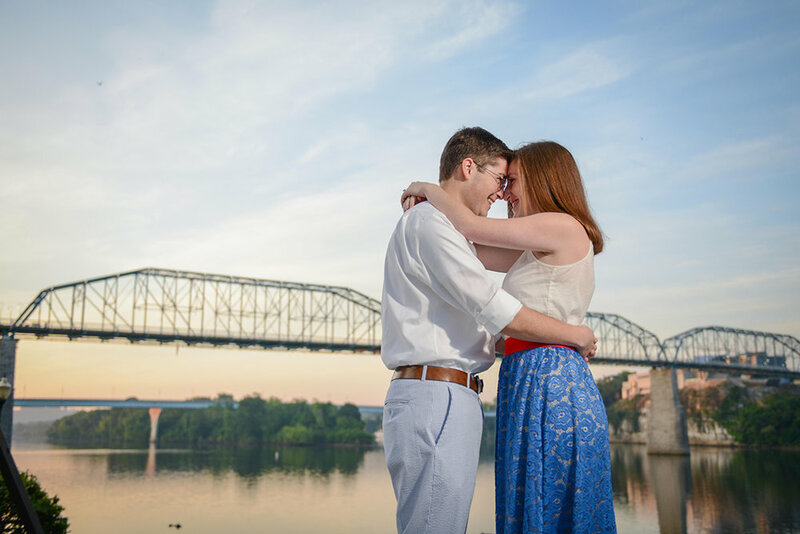 These meaningful actions are what we hope to capture during your engagement session. We feel that these symbols of affection allow for the most beautiful photographs. 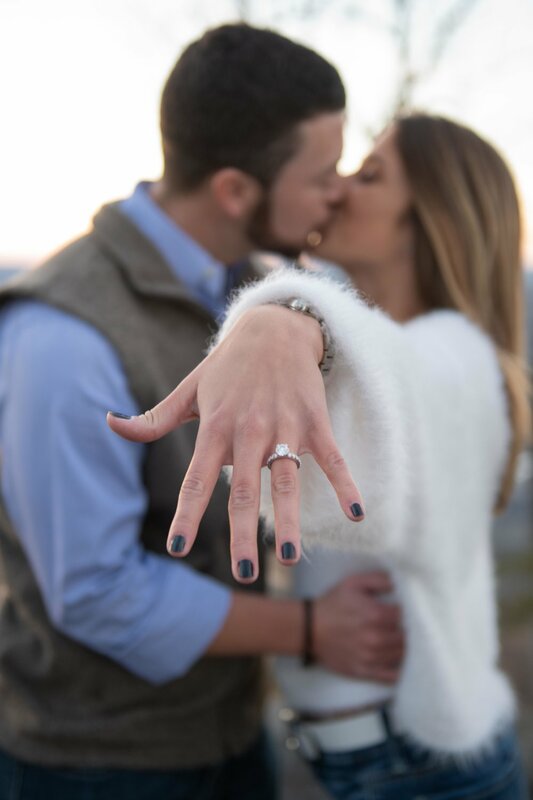 Your engagement photography session also serves as the perfect opportunity for you to learn more about our photography style, and to become comfortable in front of the camera. In addition, we are also happy to design Save the Date cards that complement your wedding theme. Offering wedding photography, engagement photography, senior portrait photography, family and lifestyle photography, newborn photography, maternity photography, baby photography, boudoir photography, and destination wedding photography. We are located in Chattanooga, Tennessee and service Atlanta, Nashville, Knoxville, Cleveland, and destinations worldwide. Contact us at: info@lifewithaviewstudio.com or 423-413-6559 to experience the view.